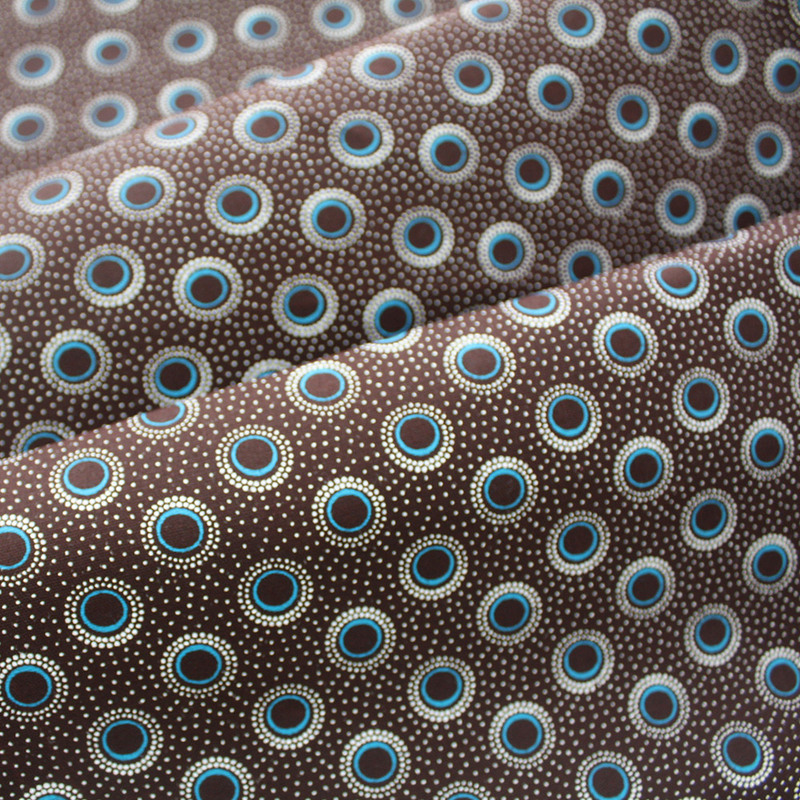 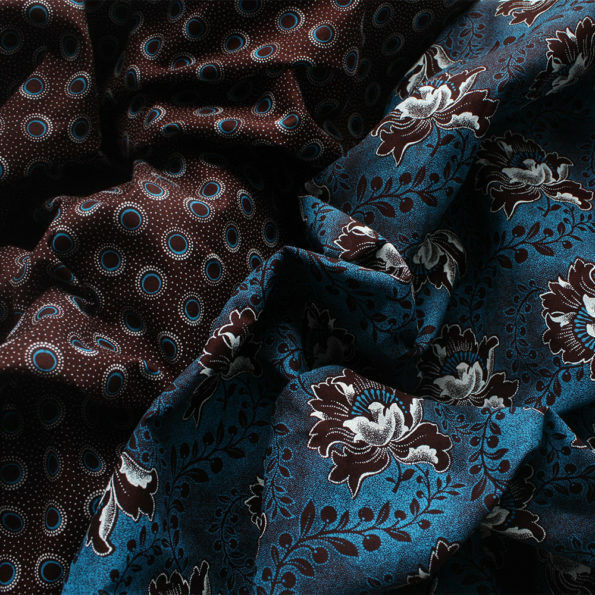 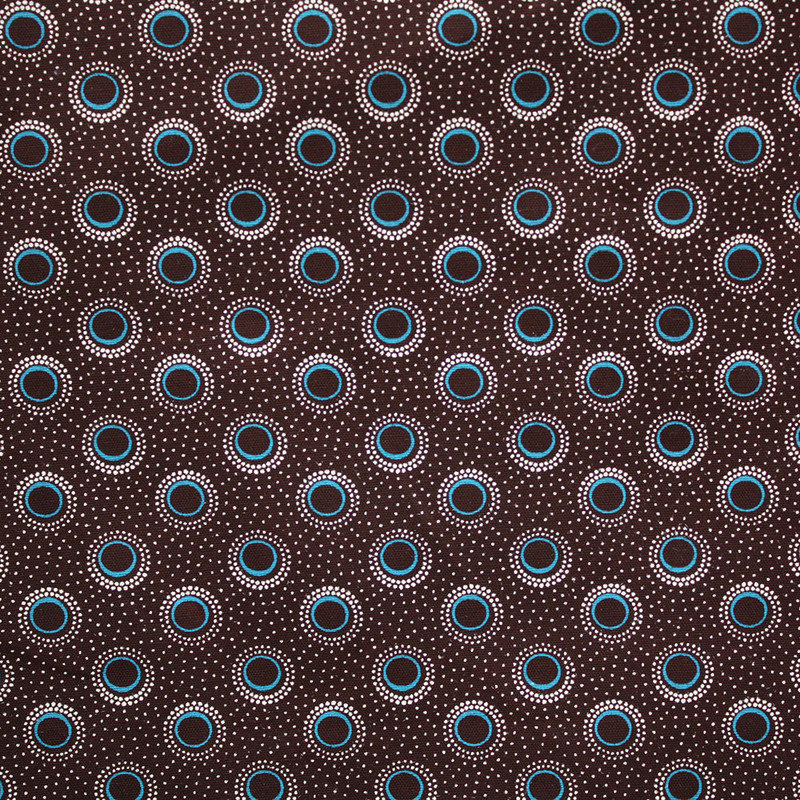 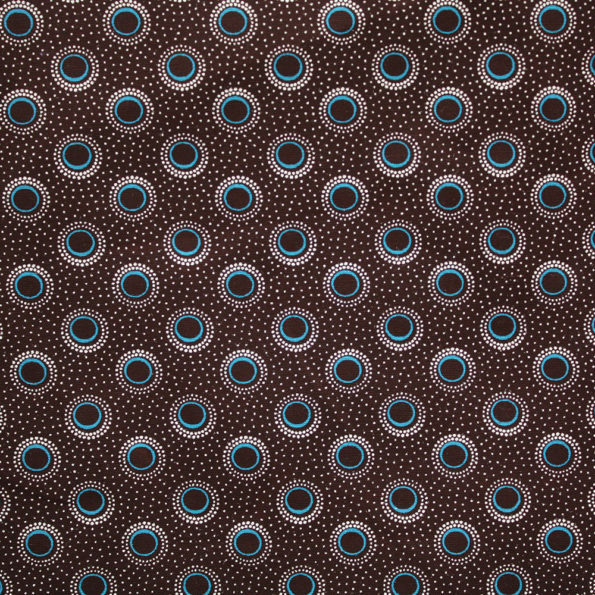 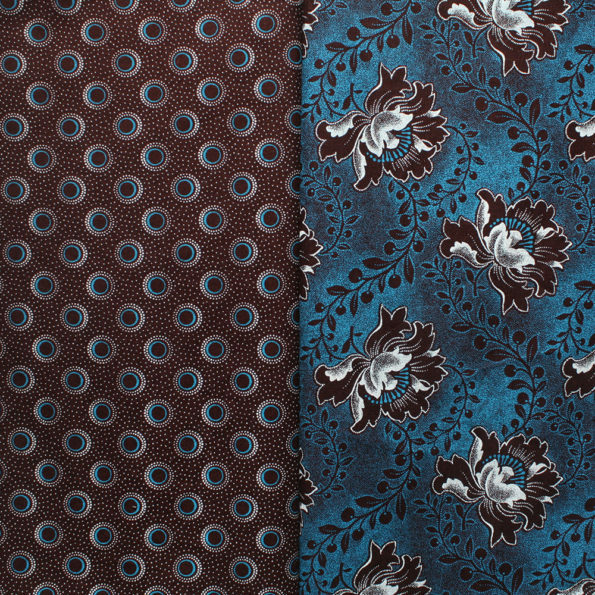 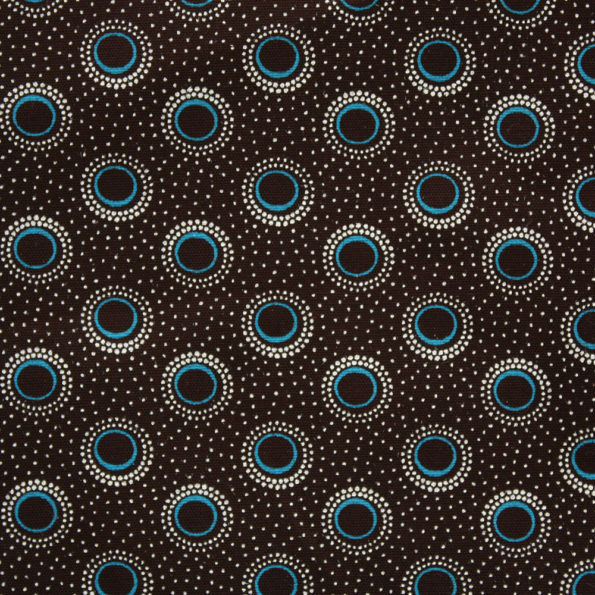 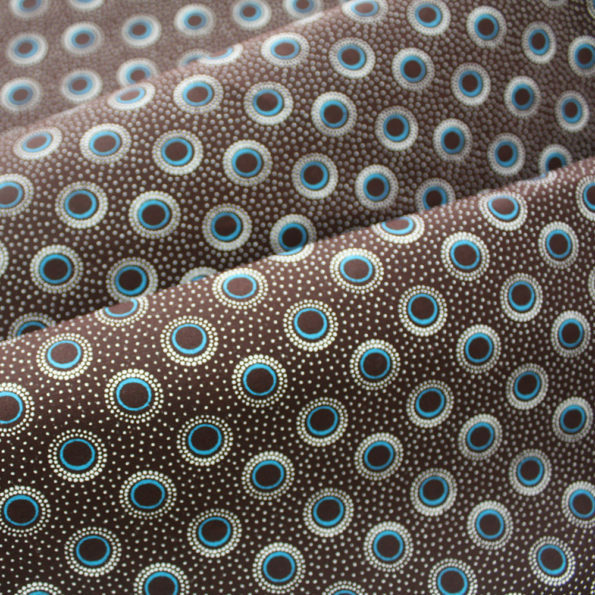 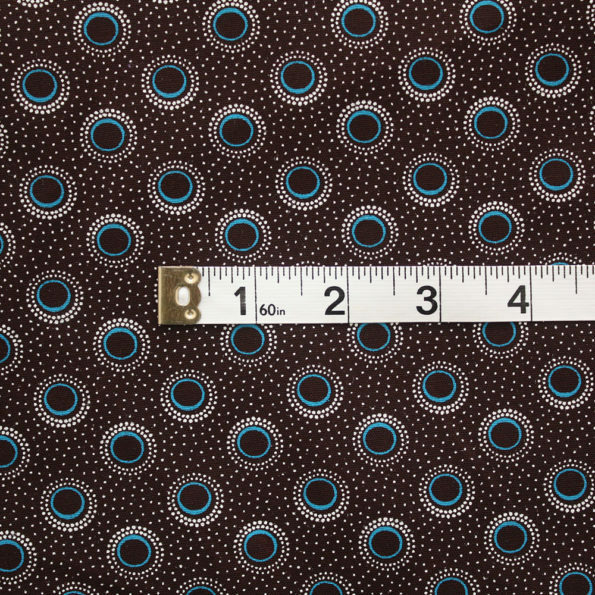 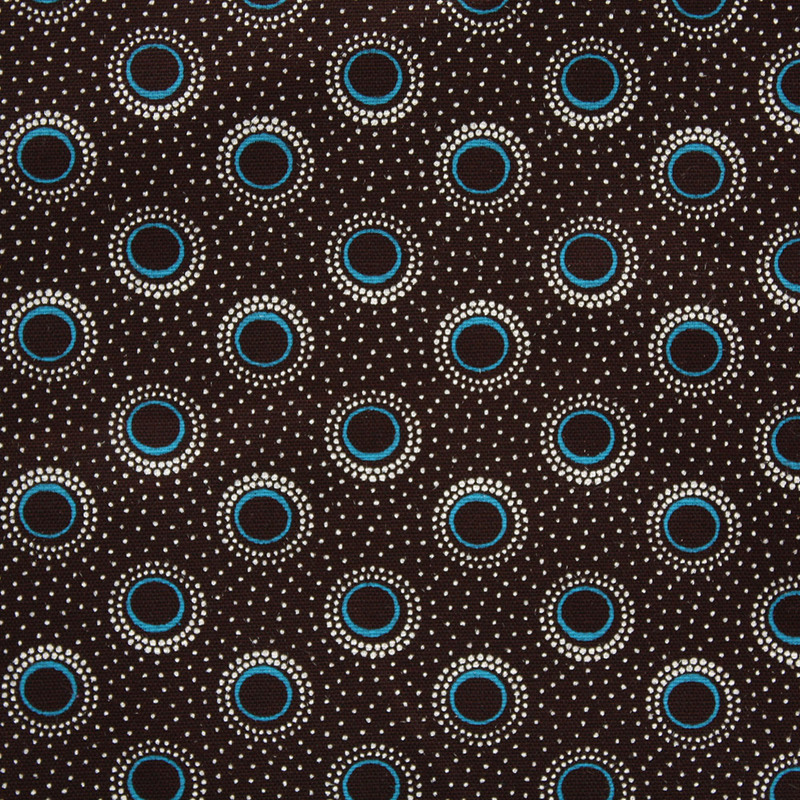 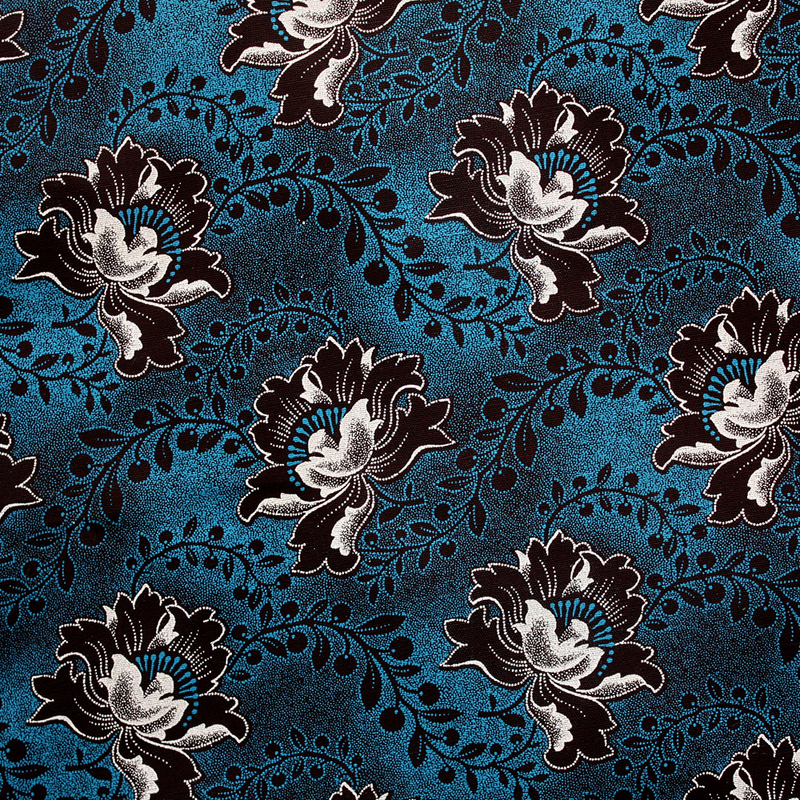 This fabric bundle consists of two prints with a contrasting colour palette; a mix of turquoise and chocolate brown. 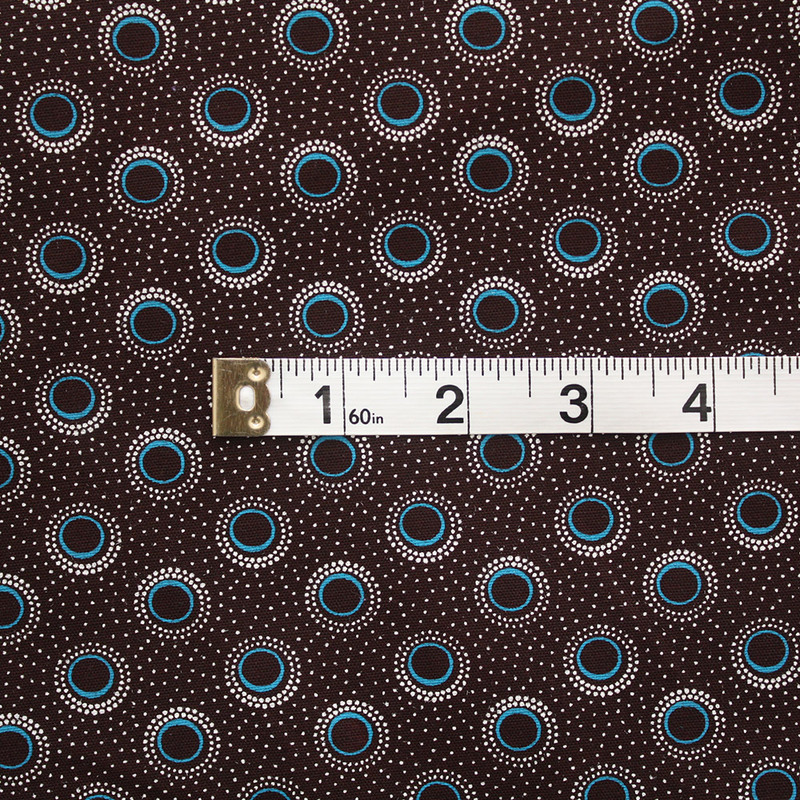 Great for projects where you want to mix things up. 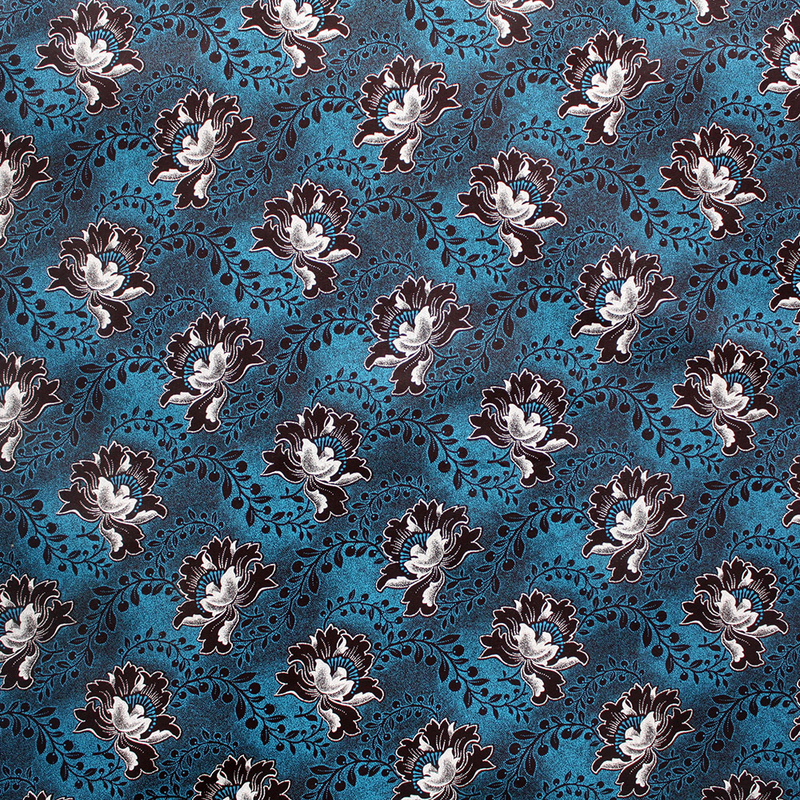 Both of the prints are South African shweshwe prints and are made with 100% cotton. 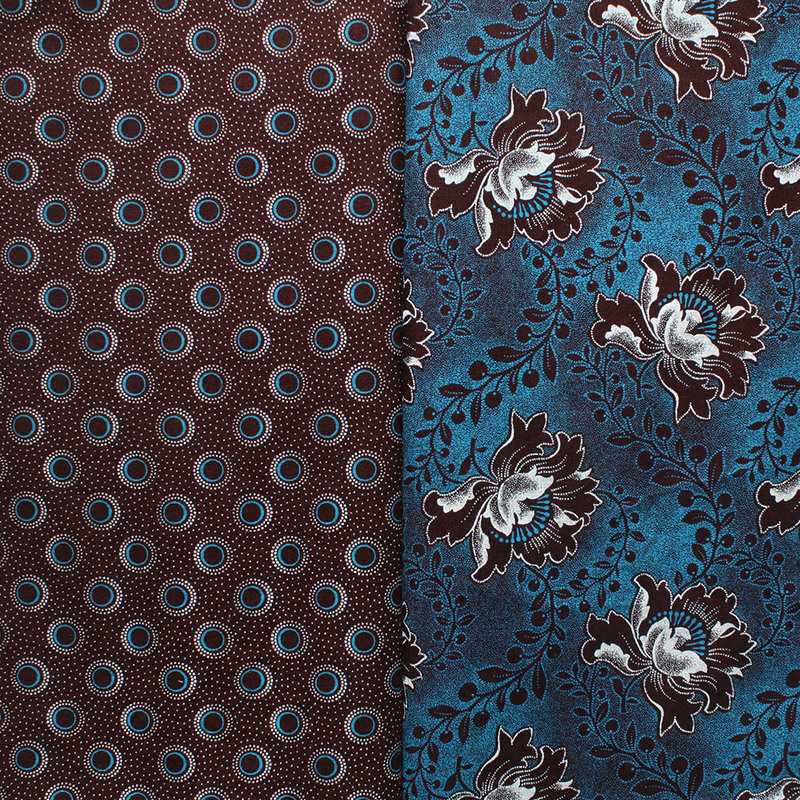 One print has a small circle motif and the other a floral motif. 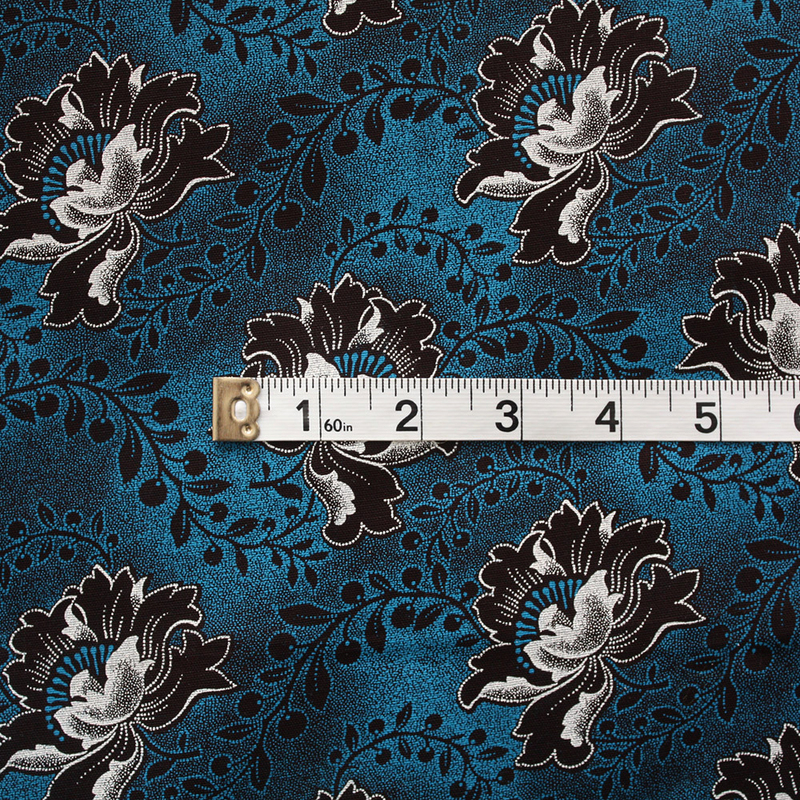 Great for a wide range of dressmaking and crafting projects.